Whites are the hardest color to keep looking bright and new after just a few months’ time. Your sweat and oils quickly become stains, and colors from other clothes will eventually bleed into the fabric, discoloring your bright whites into something merely whitish. 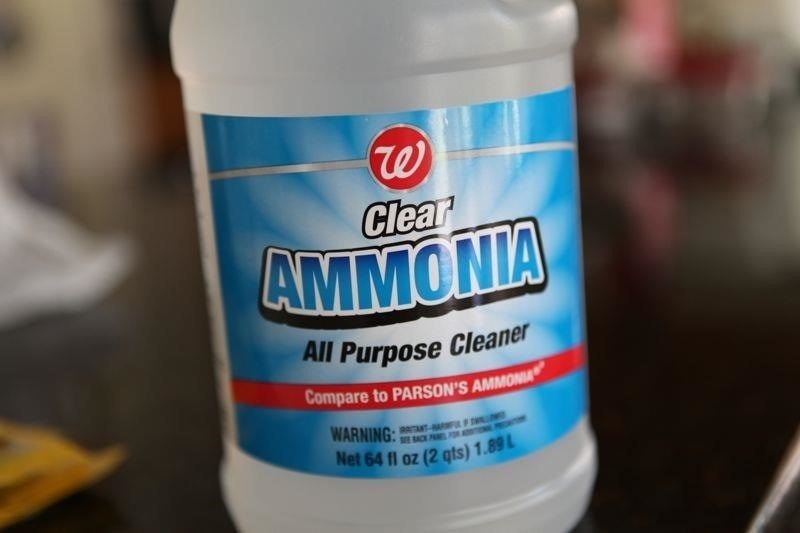 But before you reach for the bleach, the ultimate chemical cleaner, try some a few of these safer, less-toxic DIY solutions out instead. 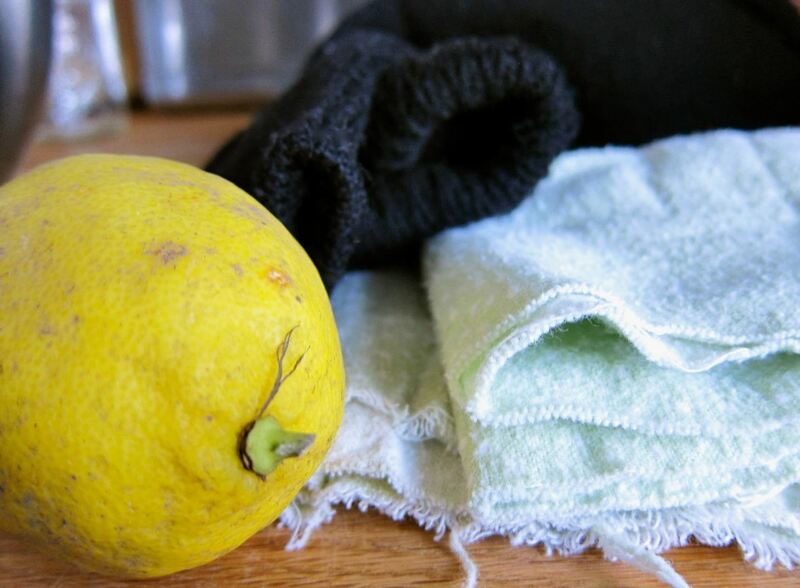 Instead of sending your white laundry into the washer to get clean, whiten your yellowed items with a citrus soak. Martha Stewart recommends boiling your whites with lemons, turning up the heat until the water bubbles and then letting them soak for about an hour. You can also add lemon juice to your regular wash cycle and achieve similar results. Once your whites are freshly washed and wet, skip the dryer cycle. Instead of making them suffer through a super high heat, lay them out in the sun to naturally whiten them. According to Keeper of the Home, the sun will bleach your clothing without the smell and danger of bleach. If you’ve ever left something out in the sun for a long period of time, you know just how whitening its rays can be. Get your whites white once again by adding a dose of white vinegar during the wash cycle. 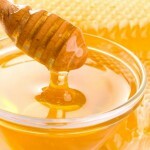 White vinegar even softens fabric, bringing brightness and comfort back to your clothes. With a homemade mixture of water and baking soda, you can whiten your whites without any additives in your washing machine. Combine four liters of water with one cup of baking soda, and drop in your white laundry. Let it soak, and your clothes will be fresh and clean once finished. A secret whitening tool is hiding in your kitchen: dishwasher soap. 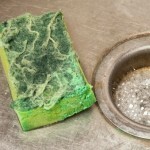 According to Apartment Therapy, eco-friendly dishwasher detergent works to whiten whites as well as other DIY methods. Simply blend a bit in with your regular laundry detergent, and run your whites through their regular wash cycle. 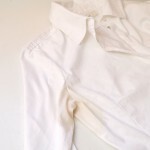 Aspirin, a great aid for headaches and all other aches, breaks down the gunk that’s yellowed your whites. 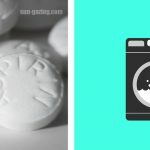 Dissolve five white aspirin pills in water, and add your clothes to the mix. Let them soak a while, and then toss them into your washer. Be sure to stay away from the colored varieties of aspirin, though, or your whites could come out with a colorful tinge. 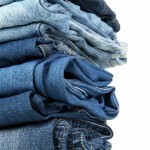 Though it might sound counterintuitive, Grandparents.com suggests that adding blue coloring to your white laundry can counteract the yellow stains that this color tends to attract. Look for a bluing agent at your local grocery store, and carefully follow the directions on the bottle. 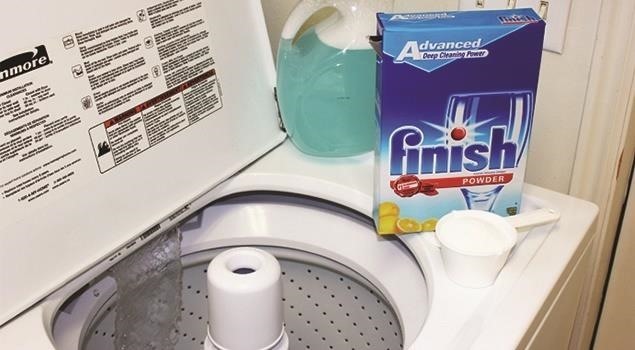 The original source warns that it’s a bad idea to directly pour the agent on your clothes or add it to your detergent because you might end up with dyed blue clothing. A little bit of borax can work to increase the effectiveness of your usual laundry detergent, making it more effective at restoring cleanliness and color. 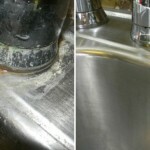 It’s also an addition that removes residue from stains and also softens the water. With each load of laundry and each trip through the wash, your whites become laden with detergent and residue from dryer sheets—and these additions to your once-bright clothes can create that yellow tint. Good Housekeeping suggests sending your whites through a simple, detergent-free cycle with a small amount of ammonia to eliminate all accumulated residue. A common item in medicine cabinets, hydrogen peroxide can breathe new life into your dulled whites.According to PopSugar, it’s an oxidizer that dissolves residue and brightens whites in a manner similar to common store-bought whitening agents.